Carve V Shapes with your cnc or hand router. You need a 1/4 inch collet for these bits. Shank Dia - 6.35 mm, Cutting Angle - 60 Degree, CEL - 12 mm. Shank Dia - 6.35 mm, Cutting Angle - 90 Degree, CEL - 12.5 mm. 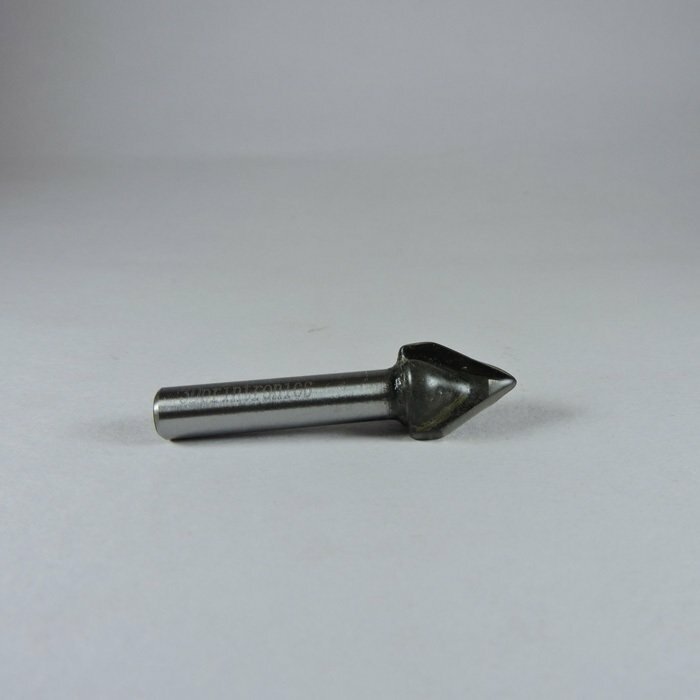 Carbide V Bit - 1 pc.